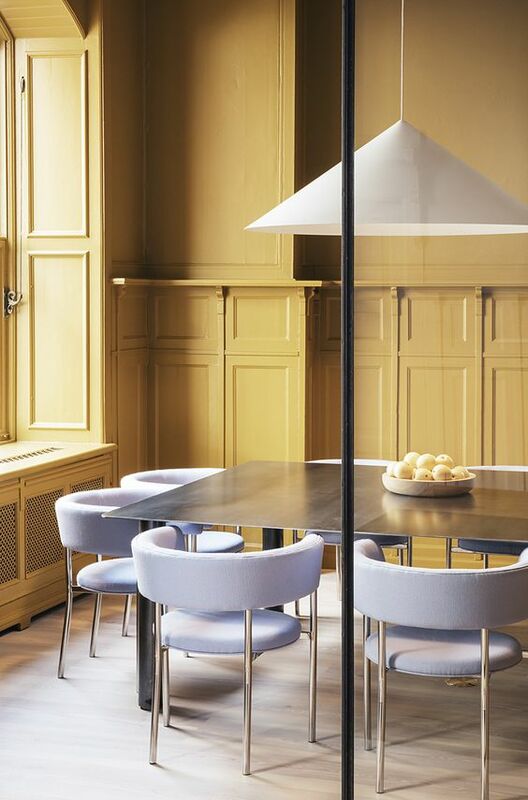 Spring isn’t that far, and it’s the time when we are all striving for pastels: powder blues, soft and dusty pinks, light greens and warm yellows. 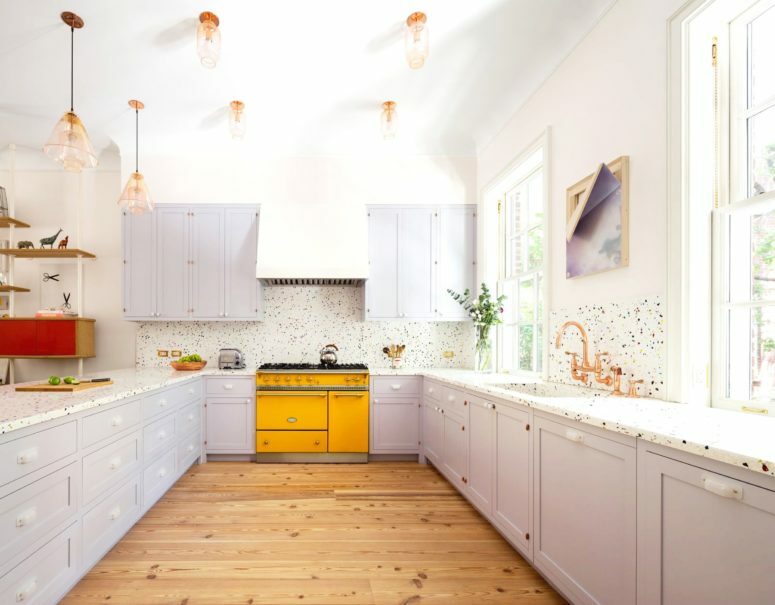 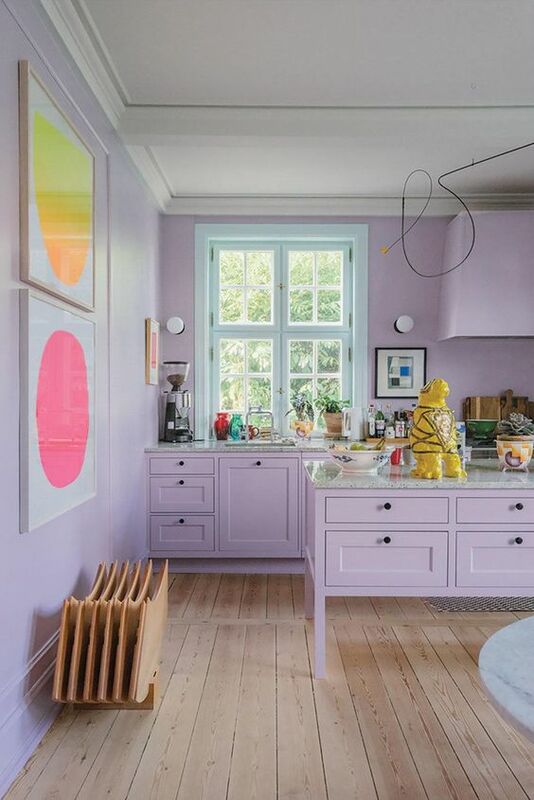 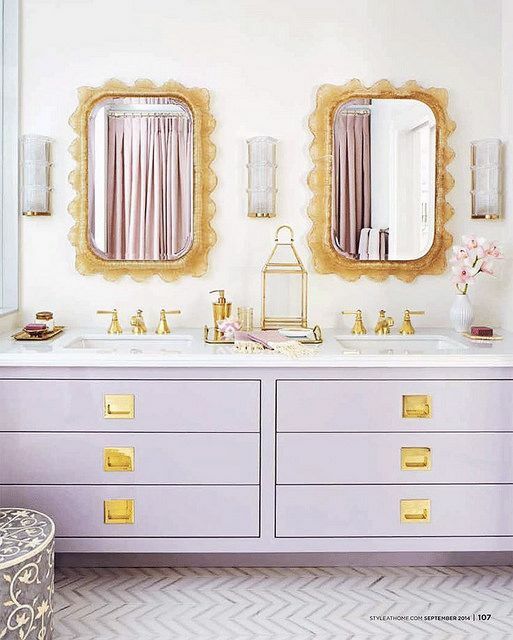 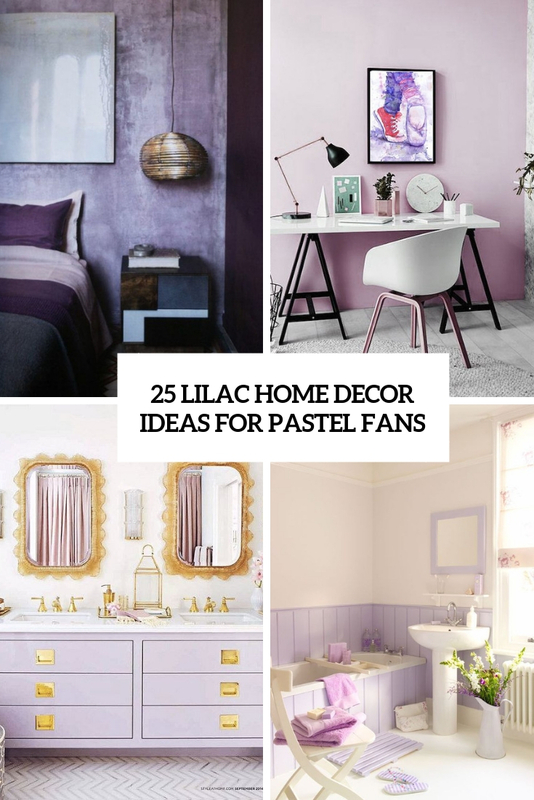 Lilac is a pastel shade that is often left out in the cold, yet this is a very fresh idea: you won’t see it often here and there and having such touches in your home decor will make it stand out. 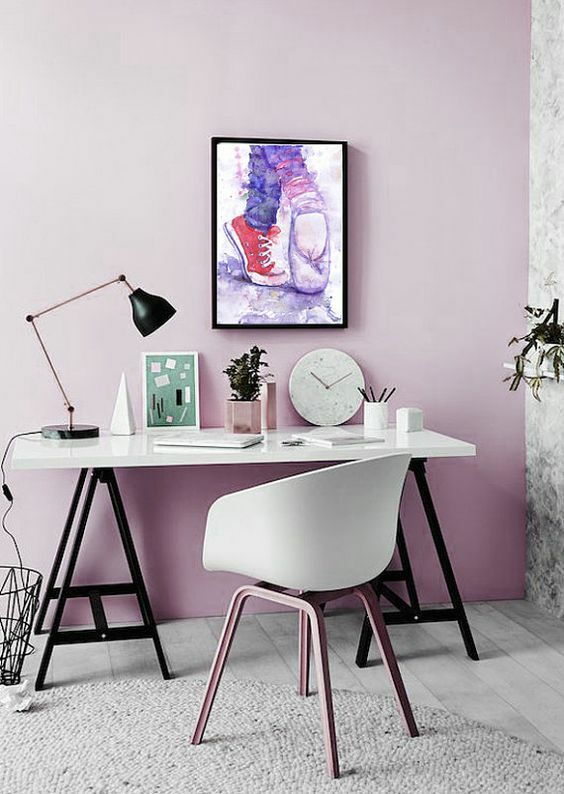 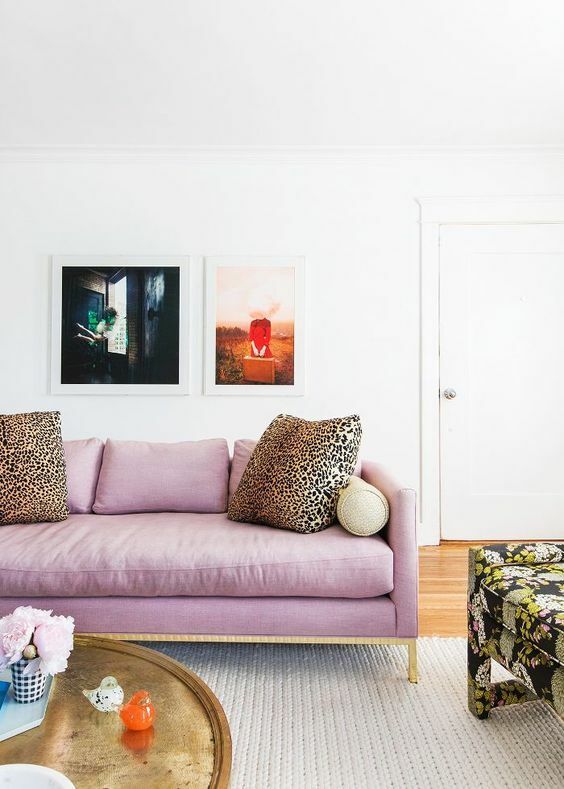 It’s a great way to go, especially for a girlish interior, and lilac doesn’t always mean vintage and refined, you may incorporate it into various interiors – minimalist, industrial, mid-century modern and so on. 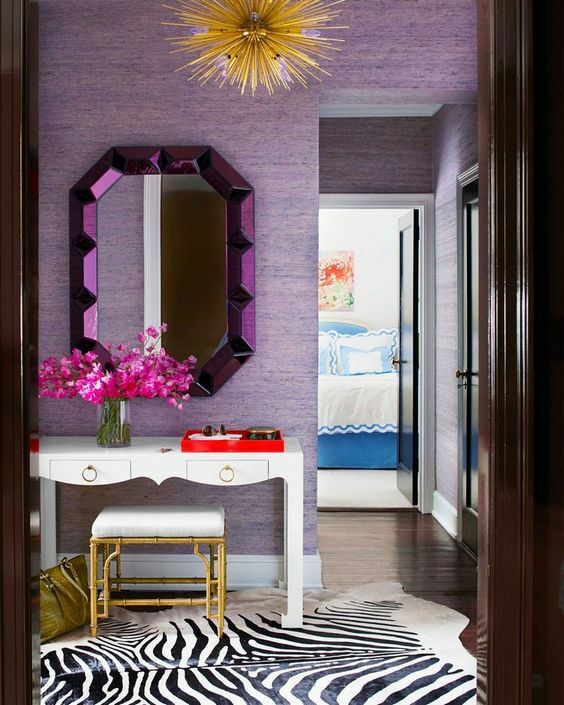 Here are some ideas that are sure to inspire you. 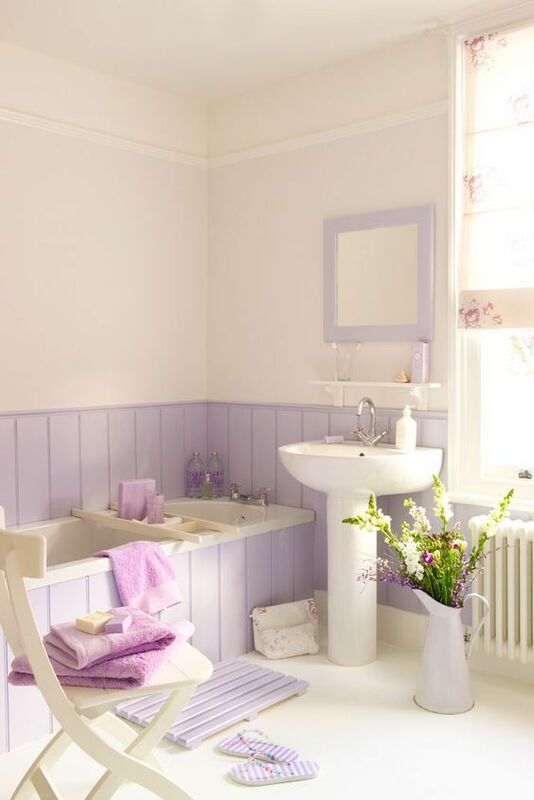 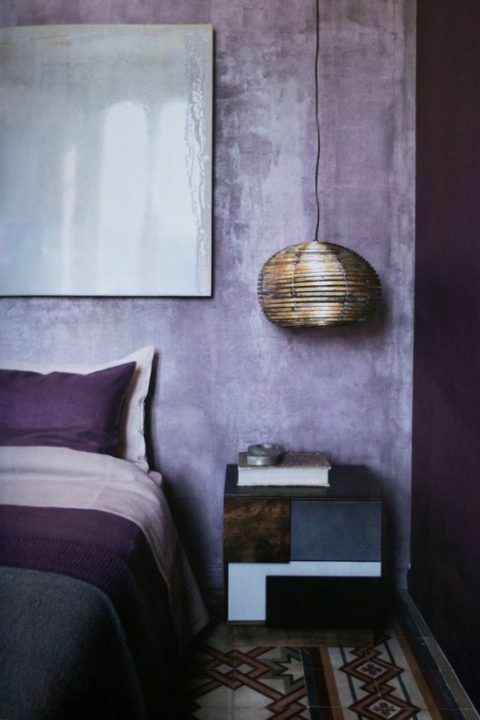 Lilac walls are great for creating a soothing, relaxing ambience that welcomes. 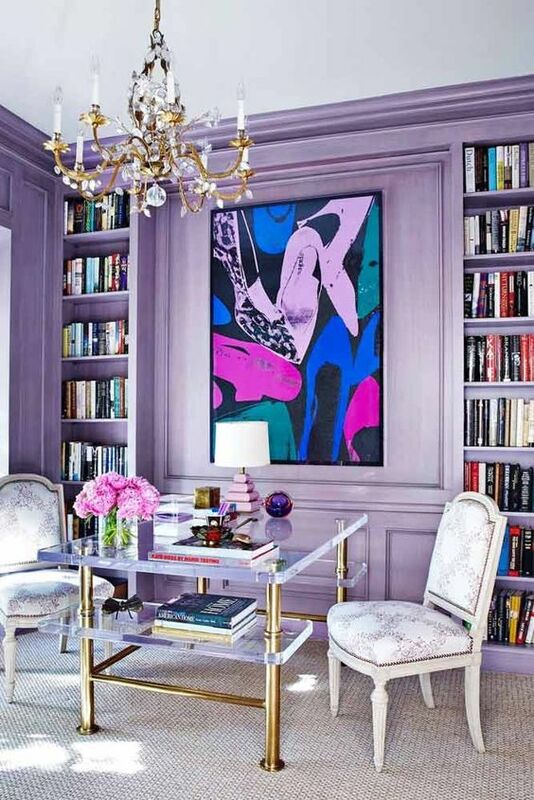 Lilac doesn’t always mean vintage, it can be used in modern spaces, too. 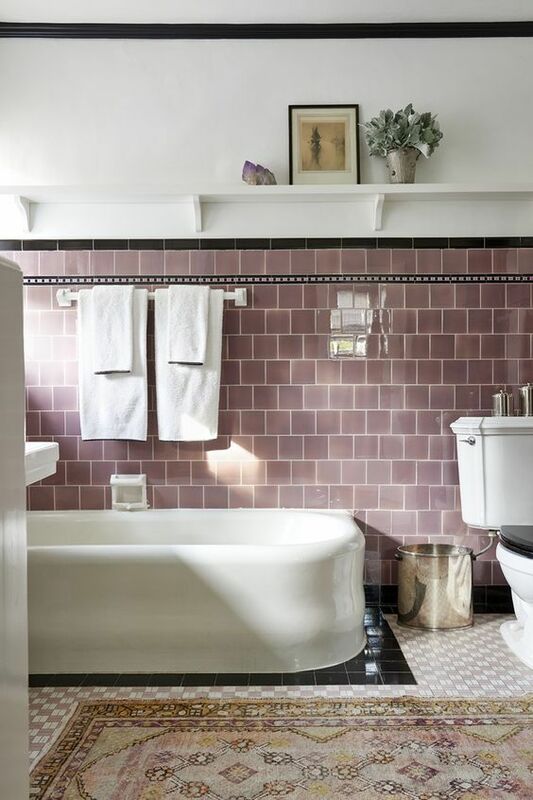 Lilac walls are welcome in any space – a bedroom, kitchen, dining space, closet, entryway and wherever else you want including bathrooms – just try lilac tiles for a catchy and soothing look. 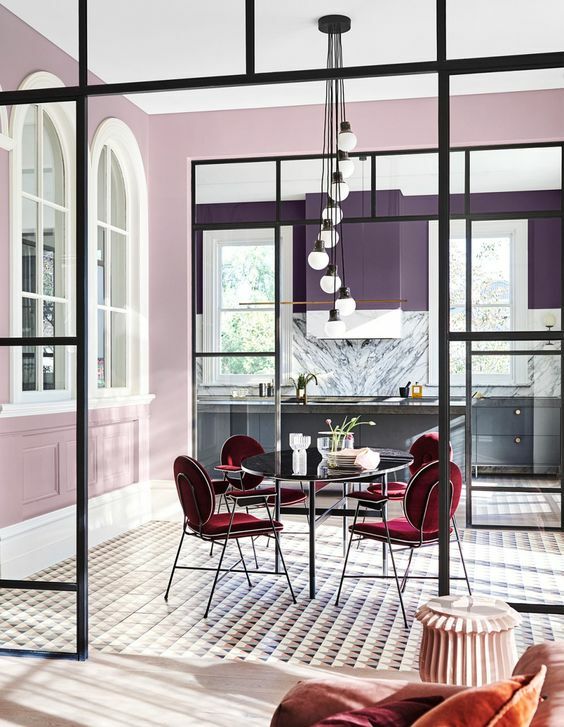 You may go for a single statement wall in lilac or for a whole space; such materials as plaster, wallpaper and tiles will bring more texture in. 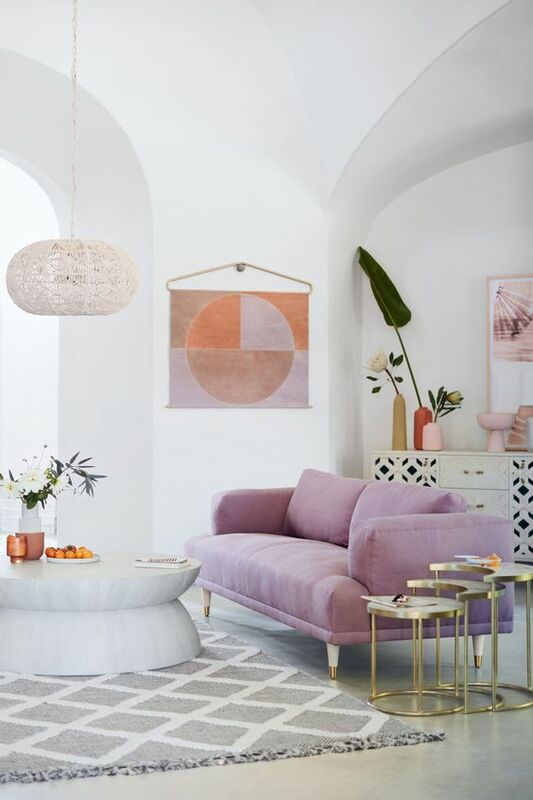 Lilac furniture pieces are welcome to highlight your spaces! 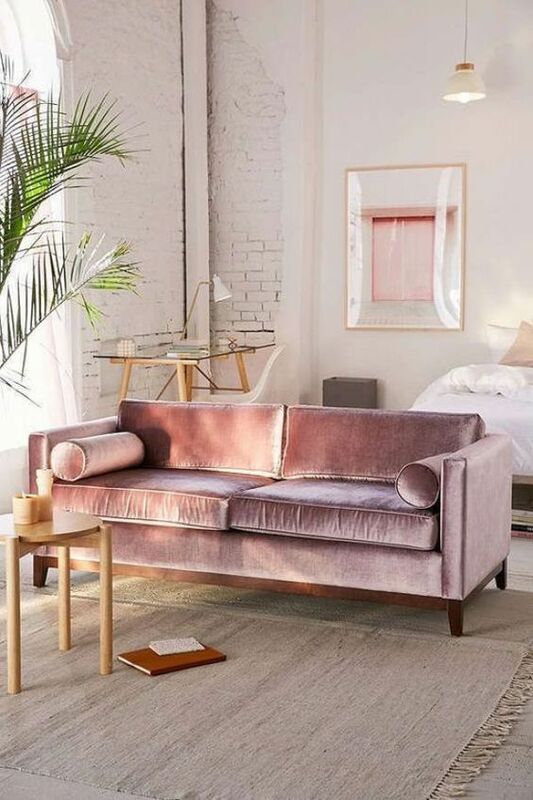 A lilac sofa, chair, bench, ottoman, vanity, desk, dressing table and even kitchen cabinets will completely change your space – this muted shade is a soothing one and it doesn’t look hacky like various shades of pink. 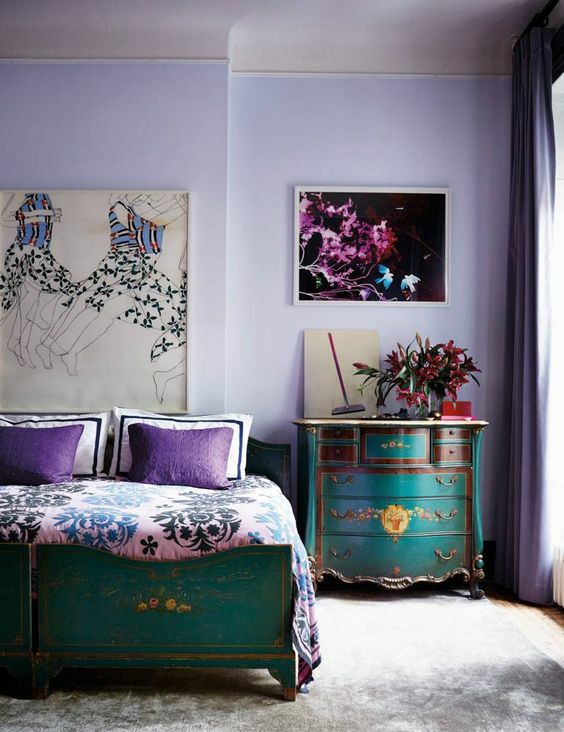 Lilac furniture is often paired with lilac walls to make the look more complementing. 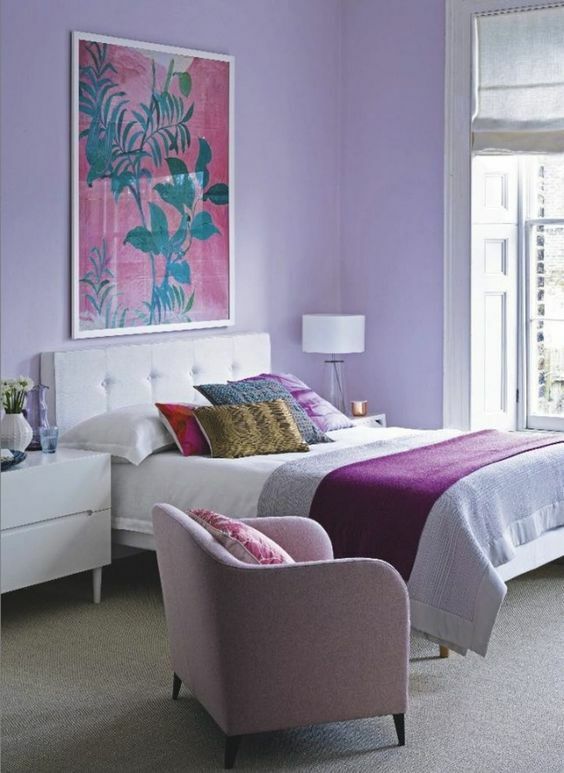 If you don’t want any lilac furniture, think of rocking lilac accessories – bedding, pillows, rugs and others. 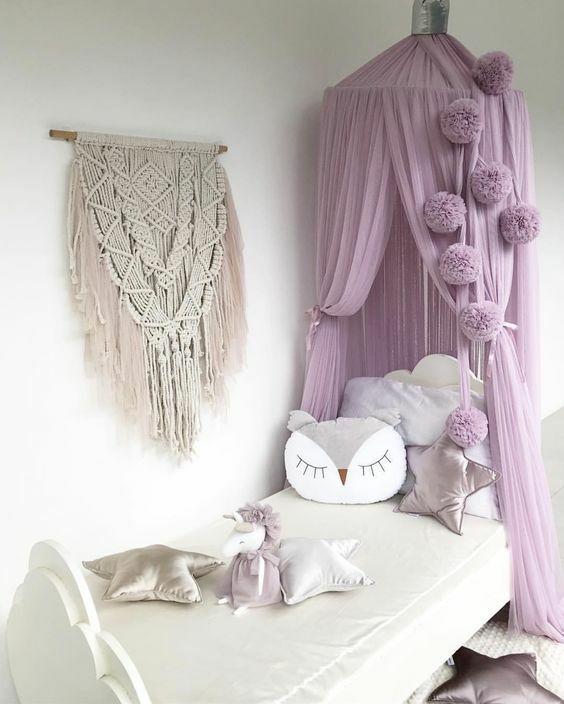 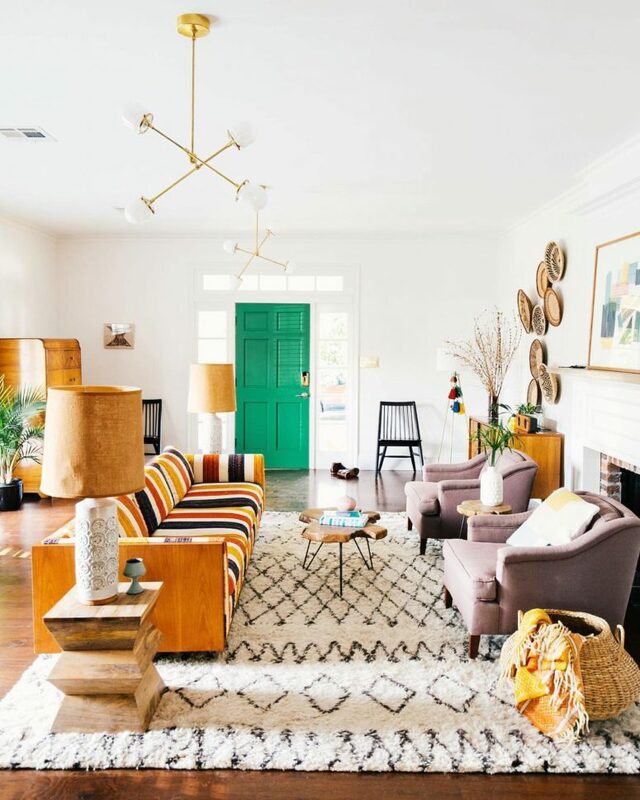 Try curtains, rugs and canopies to add a cute touch to your space.